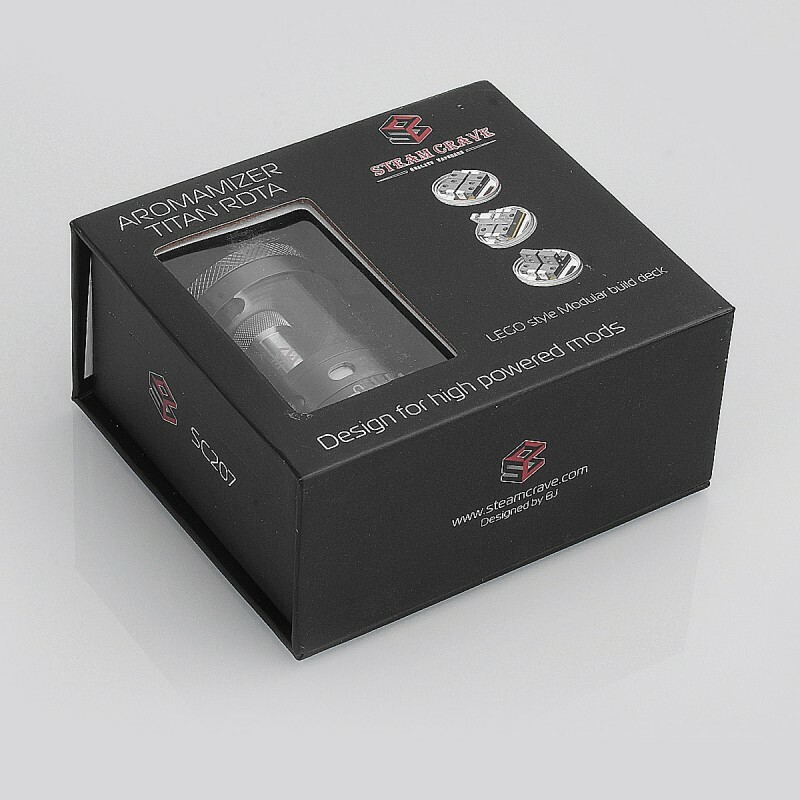 The Authentic Steam Crave Aromamizer Titan RDTA is so amazing as it has 41mm diameter and maximum 28ml capacity! 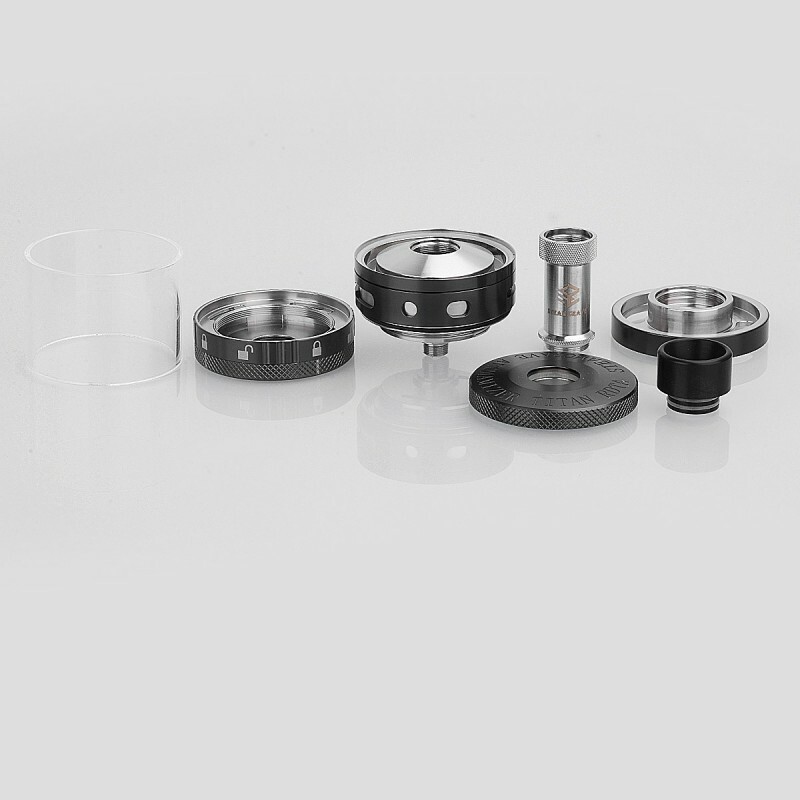 The Innovative Lego modular build deck allows you to build coils on postless, Velocity, or Series style deck, which offers vapers a great change to build various configurations. 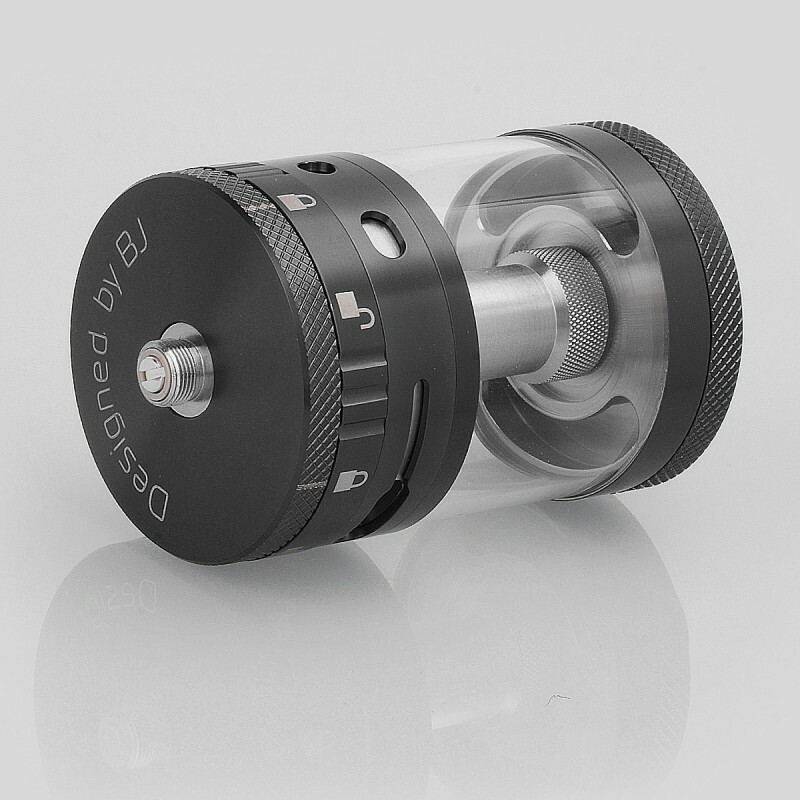 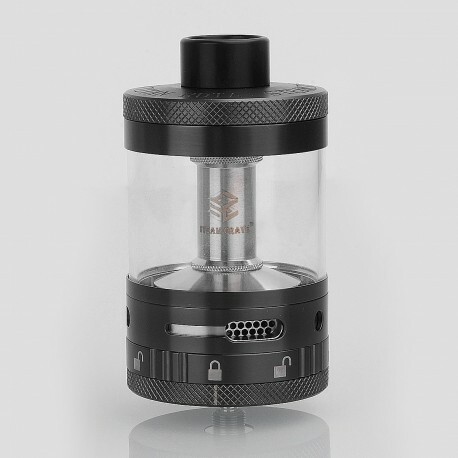 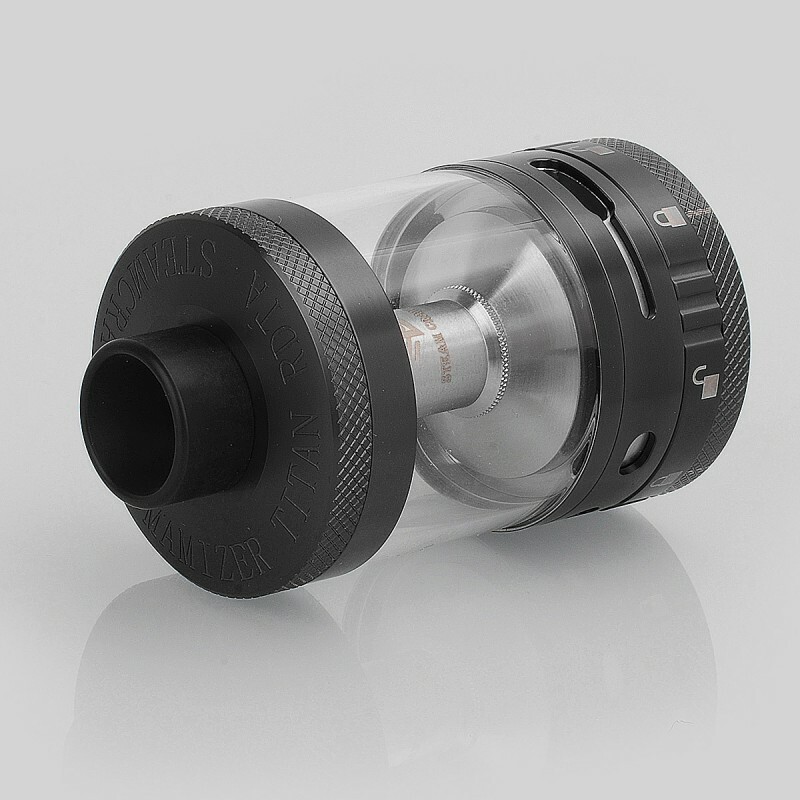 The tank can be switched from 28ml to 18ml, or you can use it as RDA, which has a 4.5ml juice well. 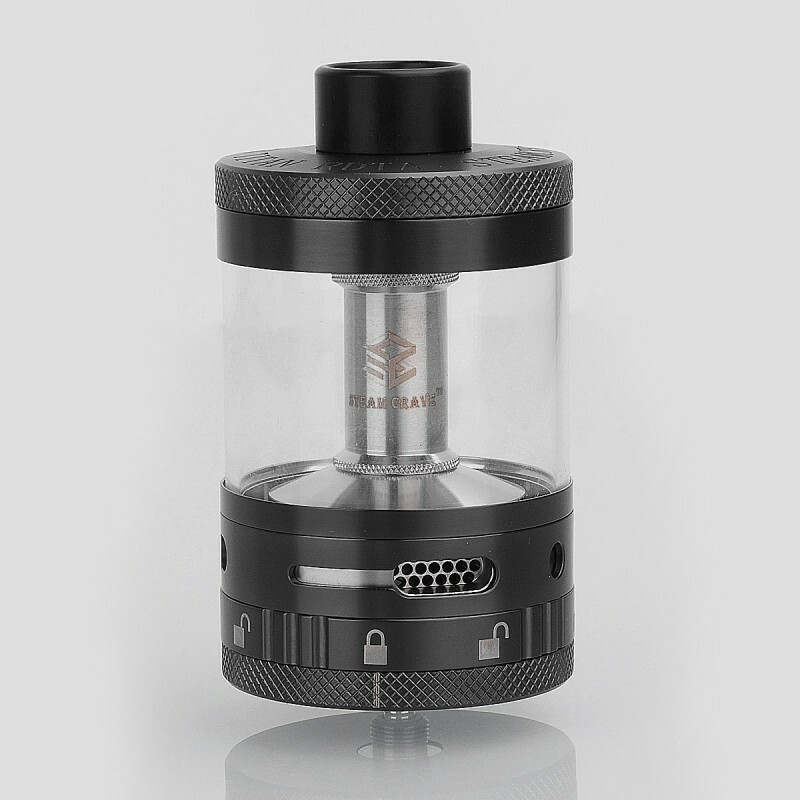 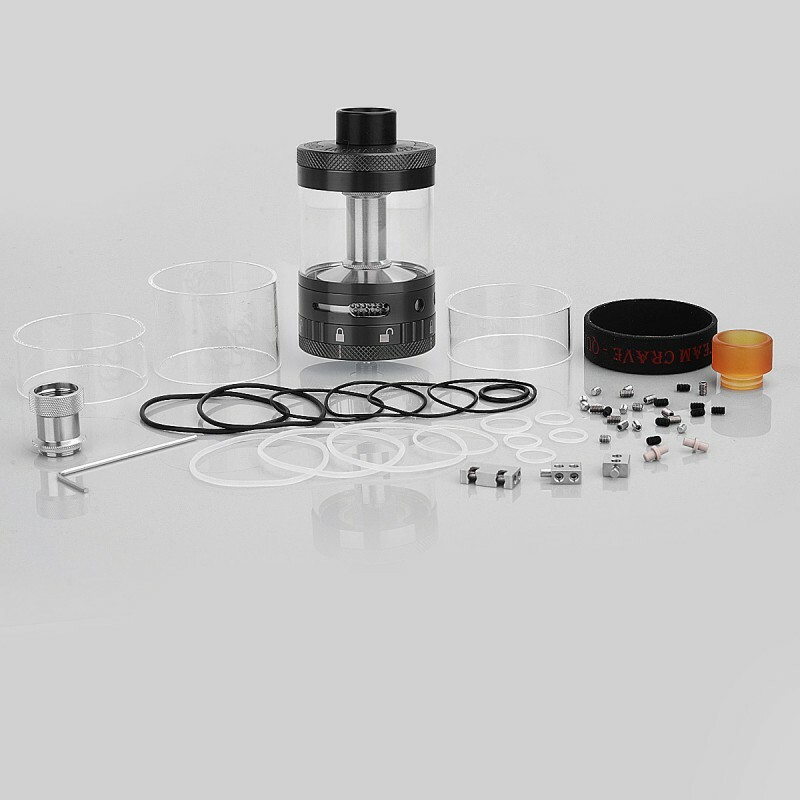 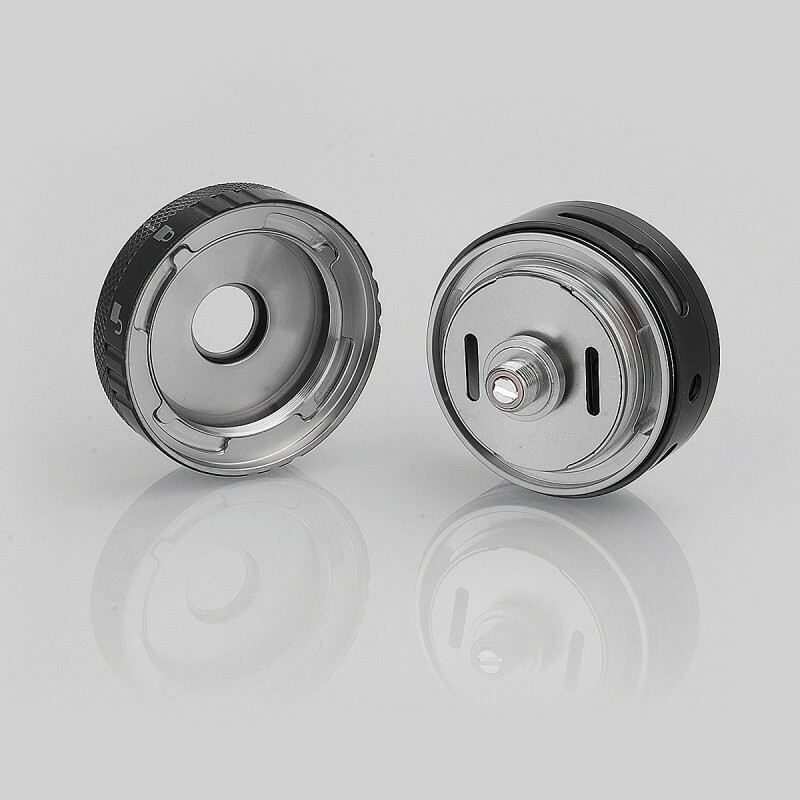 Titan will bring you great fun for endless coil building and fantastic vaping experience.